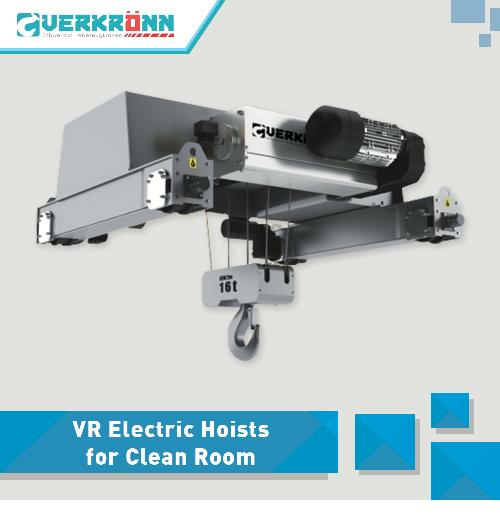 Verkronn, as the global leader, is the professional manufacturer and service and service provider of the electric hoist, which inherits German advanced product design concept, perfect technogical process and strict quality management and is committed to providing the products with first-class quality, leading performance and cost performance. 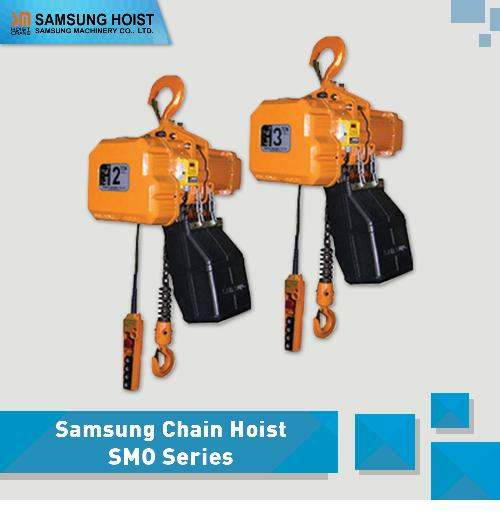 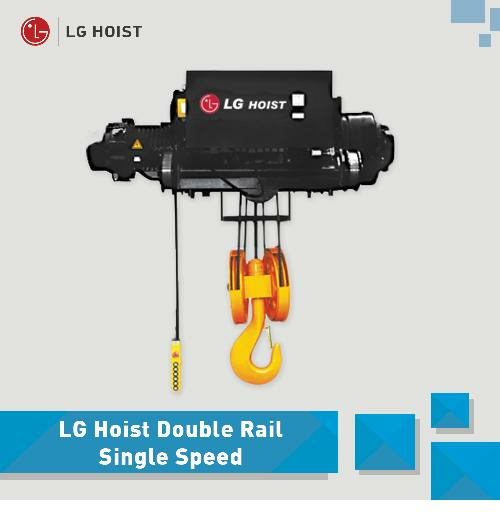 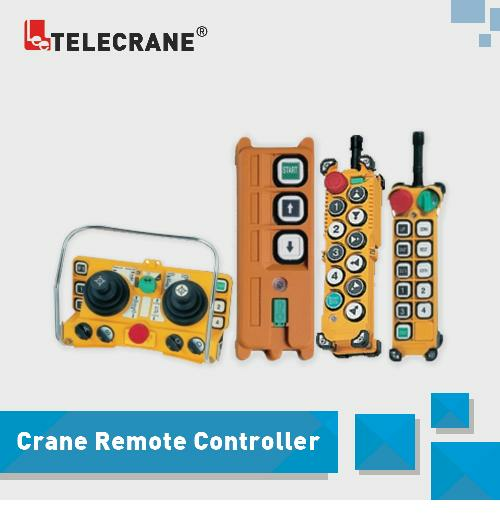 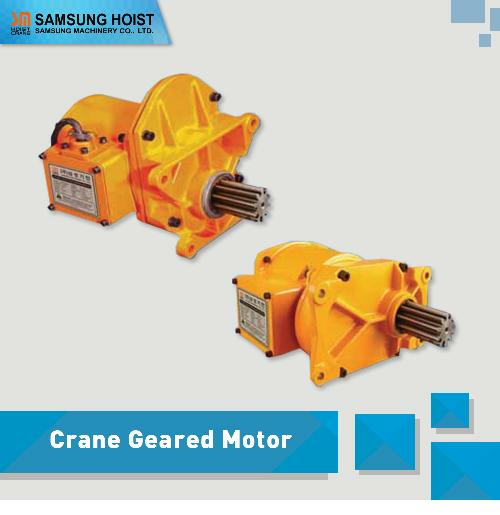 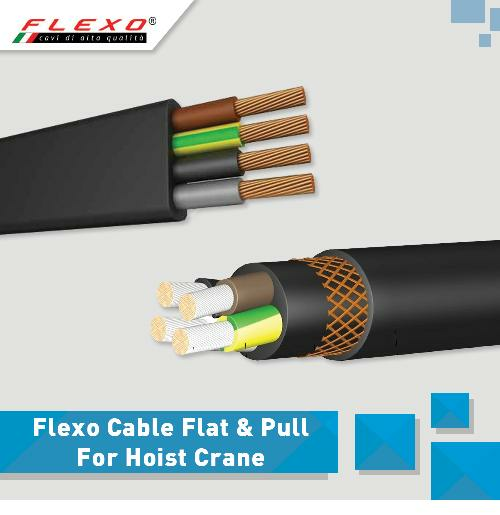 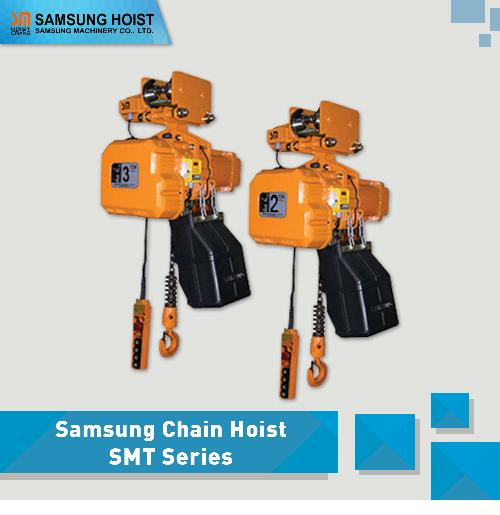 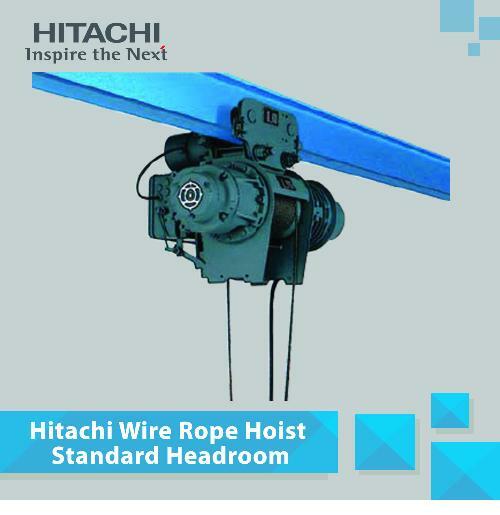 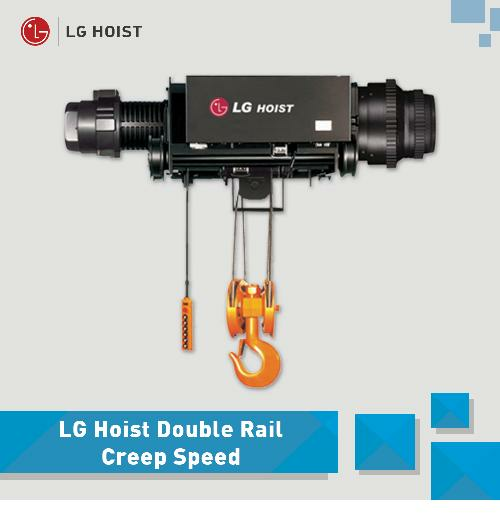 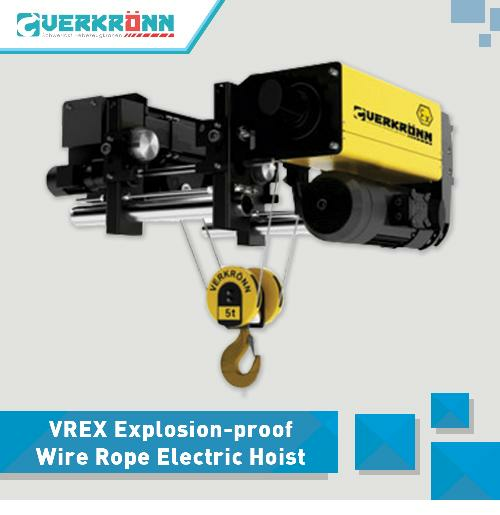 The Company's products mainly include VC electric chain hoists, VR wire rope electric hoists, clean room electric hoists, explosion-proof electric hoists and other lifting mechanism, the flexible girder of light cranes, jib cranes and crane components. 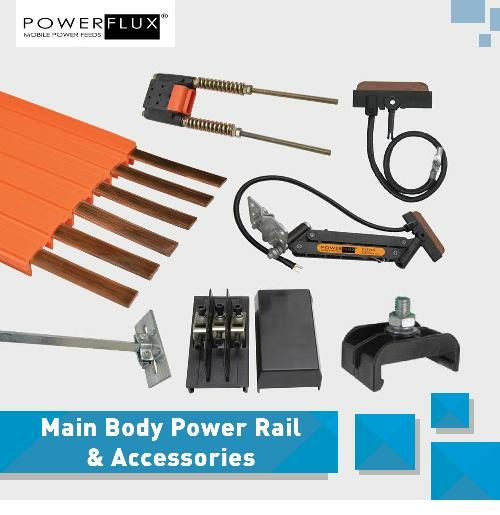 Its product are used in many fields of the equipment maufacturing industry, automobile industry, transprtation and logistics, energy industry, metallugry, shipping, etc. 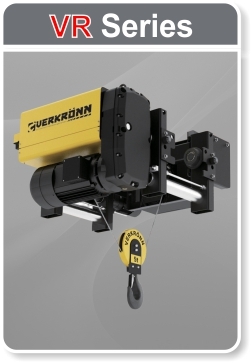 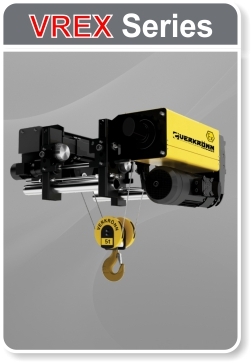 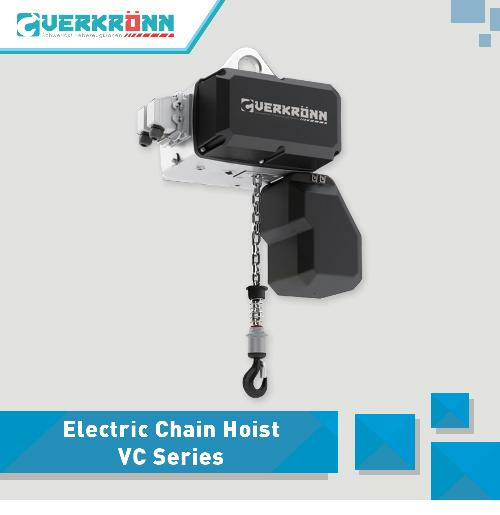 Verkronn put the advanced design concept and application concept into practice to provide customers with lifting equipment with light self-weight, low headroom, safety and reliability, excellent preformance, and efficient running. 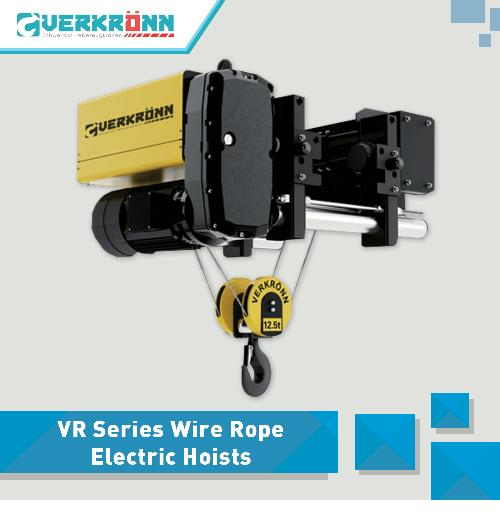 With much more extensive application of electric hoists, operational contents and operating conditions of electric hoists have produced very detailed and targeted differentiation, thus all kinds of sepcial electric hoists emerge at the right moment to meet the individual needs of different market segments, Verkronn goes into depth to understand customer's need, and developers and manufactures high grade clean electric hoists with international leading level to meet customers special requirements for equipment, the environment and the use. 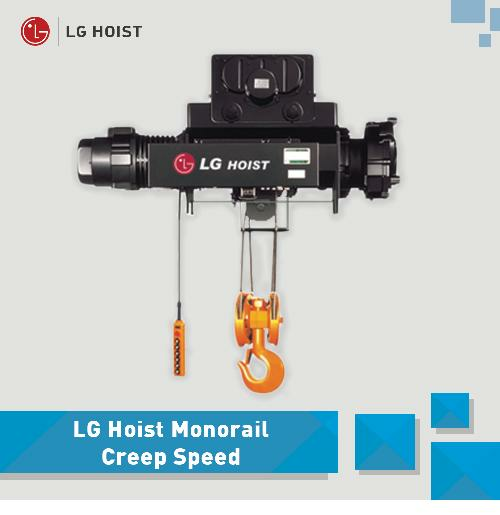 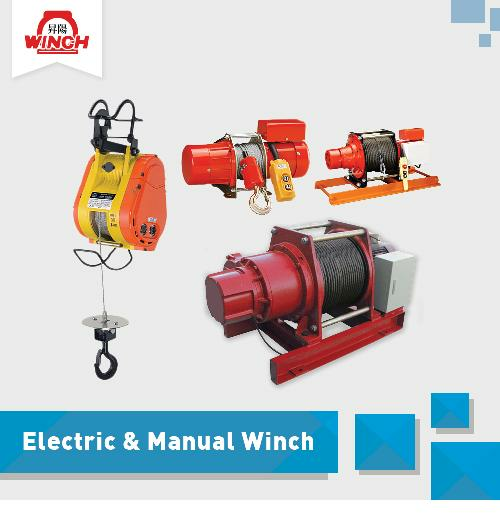 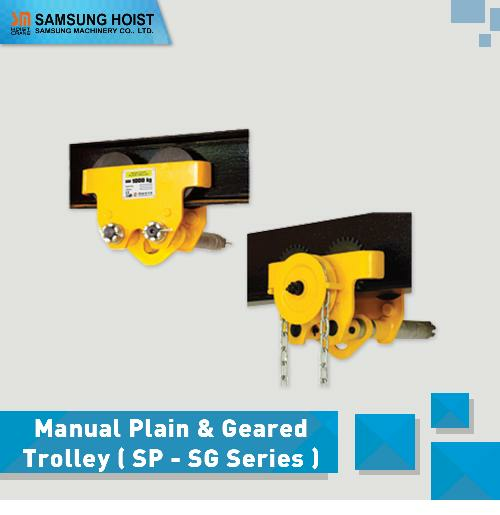 As an innovator and pioneer in the field of electric hoists segments. 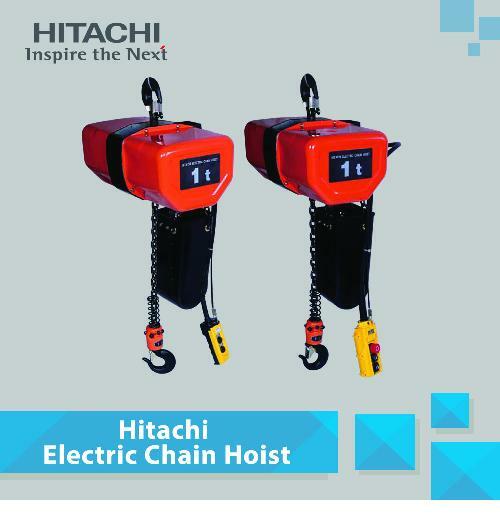 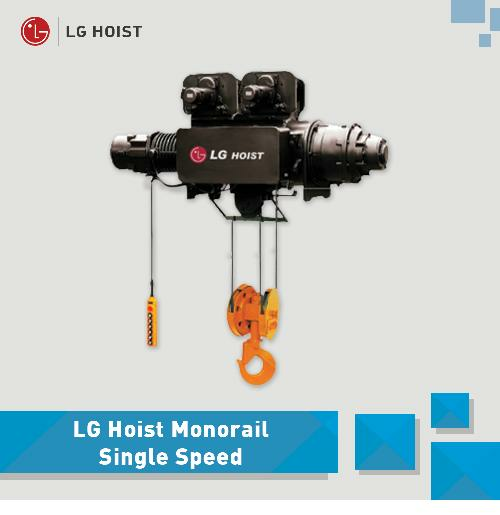 The Company is always willing to understand customer's needs, and innovates initiavity to meet customer's needs, accumulates very rich application experience in market segments at the same time so that the Company will become a pioneer in the electric hoist industry for a long time. 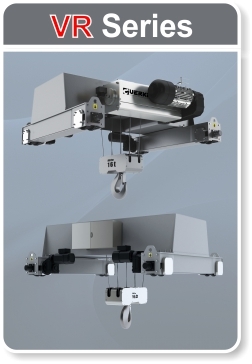 With advanced equipment, mature technology, and improved management, The Company has passed the certification of TUV ISO9001 quality management system and ISO14001 environmental management system, and the main products have passed the European Union CE certification. 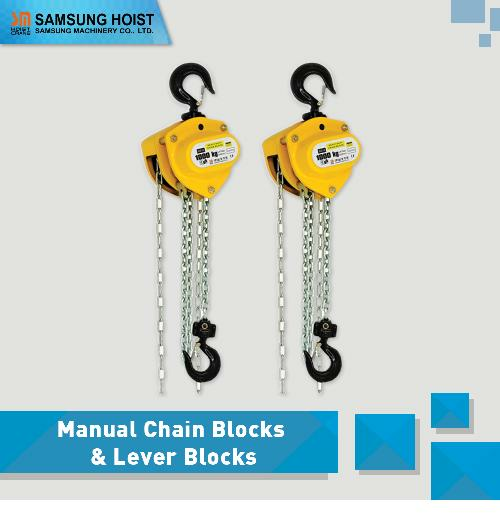 Perfect quality assurance system, standardized maanagement system, strong production capacity and advanced detection means, and strong market competitiveness with guaranteed high-quality products. 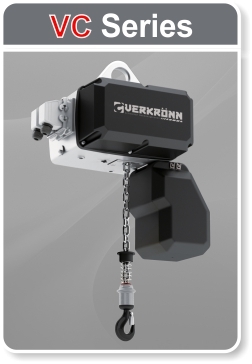 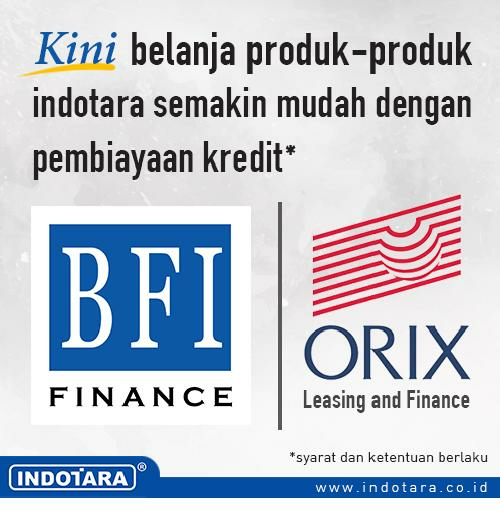 Verkronn and its cooperative partners take meeting customers needs as their own duty and provide customers with the optimum products and service and create value for customers continuosly.